The Chemical Vessel offered by R S Samant are manufactured using premium quality materials ensuring high durability, tensile strength and resistivity to adverse condition. 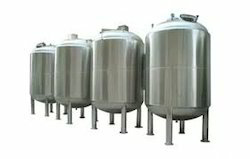 We deals in Liquid Stirring Vessel . 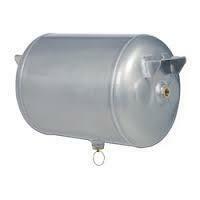 We deals in Chemical Tanks . 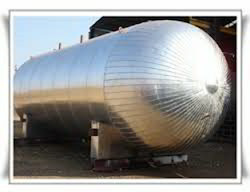 We deals in Chemical Pressure Vessels . 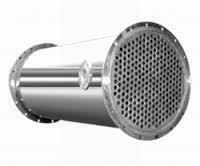 We deals in Absorption Vessel . We deals in Ammonia Tanks . 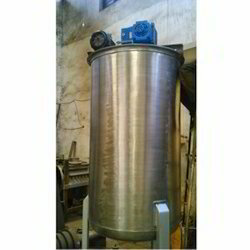 We deals in Chemical Condenser . We deals in Mixing Vessels . 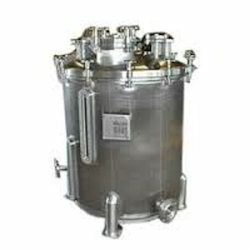 Looking for Chemical Vessel ?